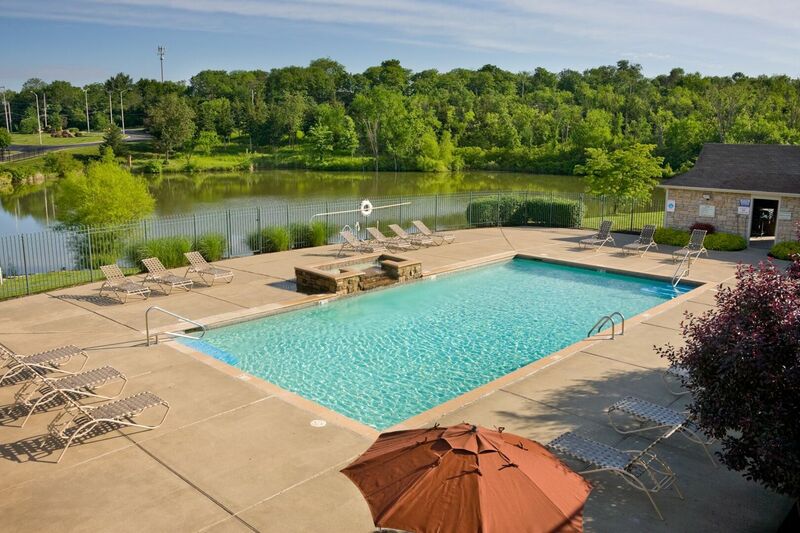 From lush grounds to impeccable homes, every space at Timber Lakes at Red Bridge beckons to be explored. 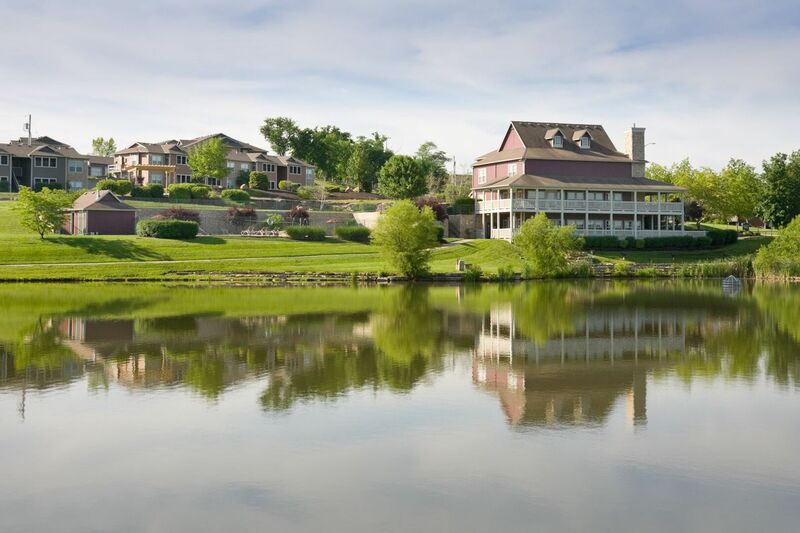 Take a peek at the photo gallery and uncover what sets this community apart. 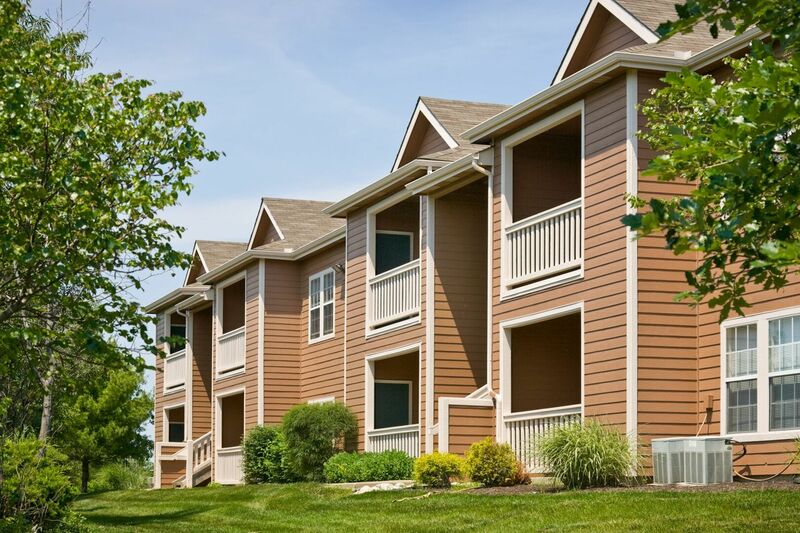 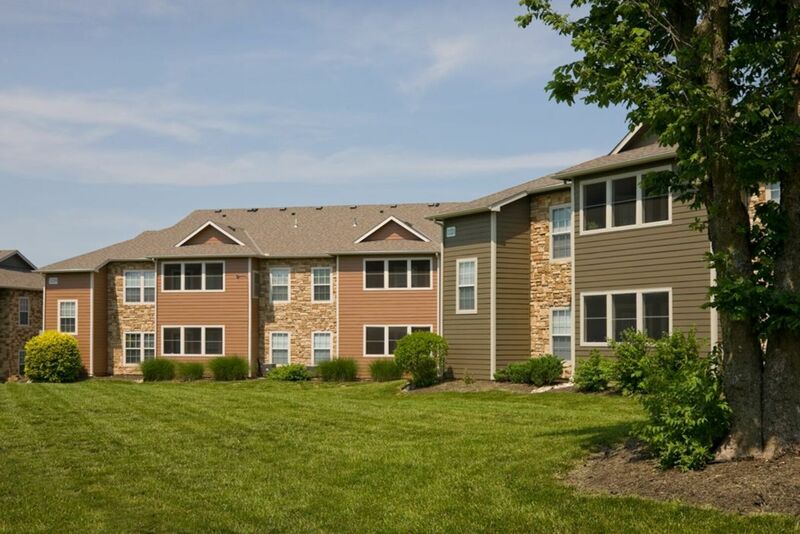 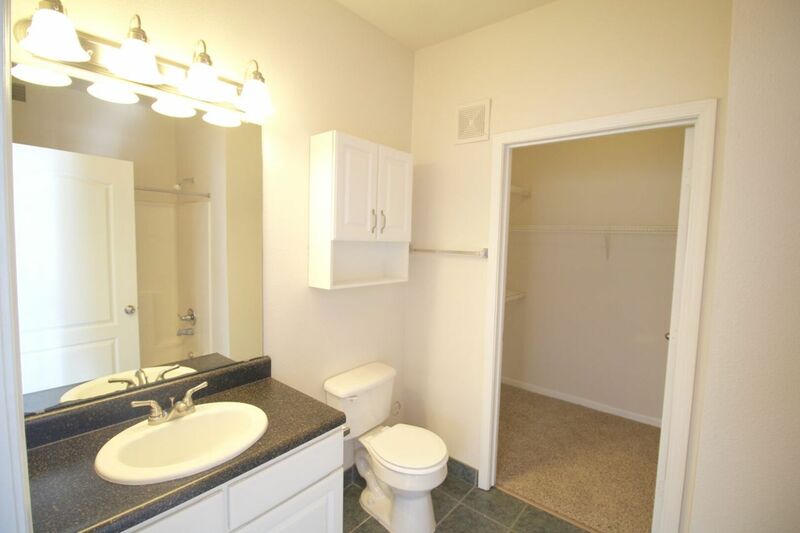 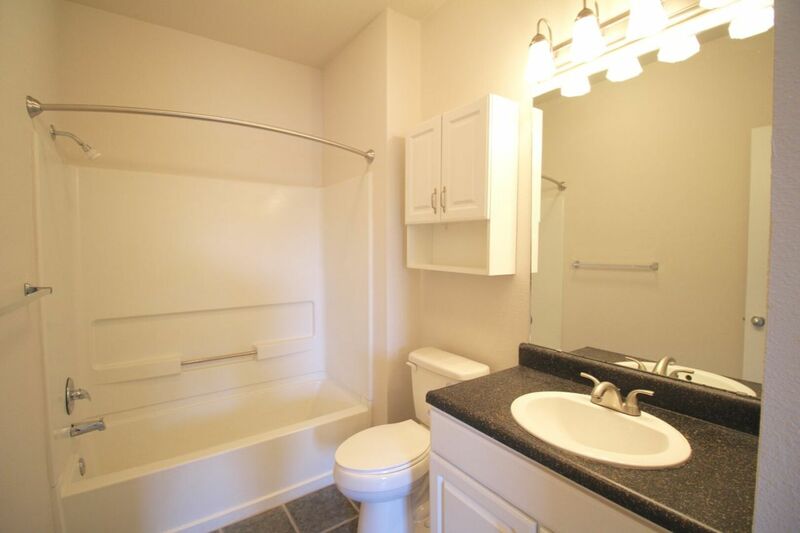 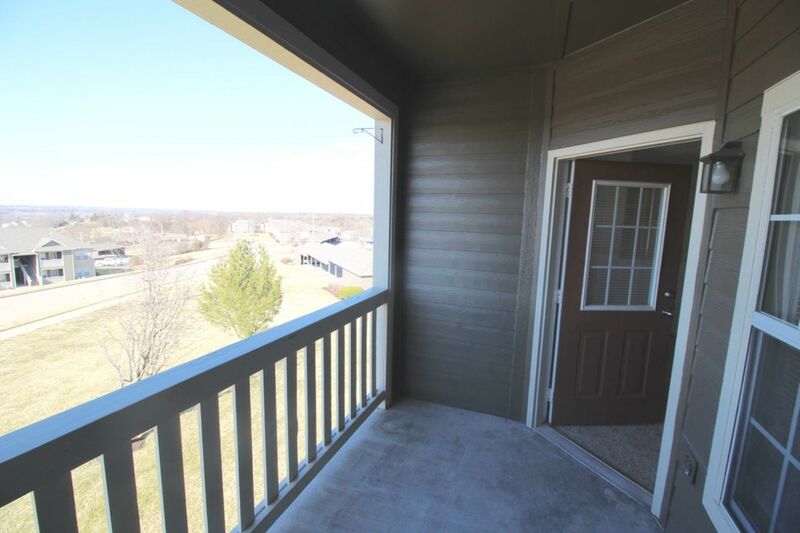 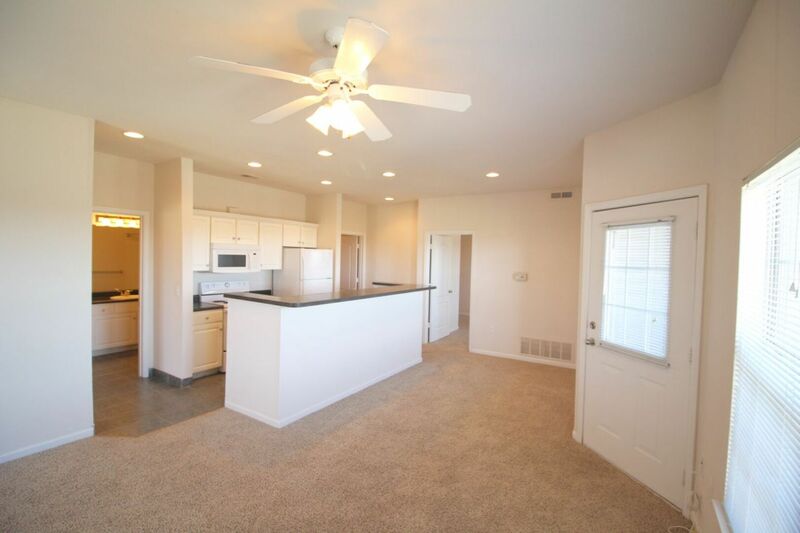 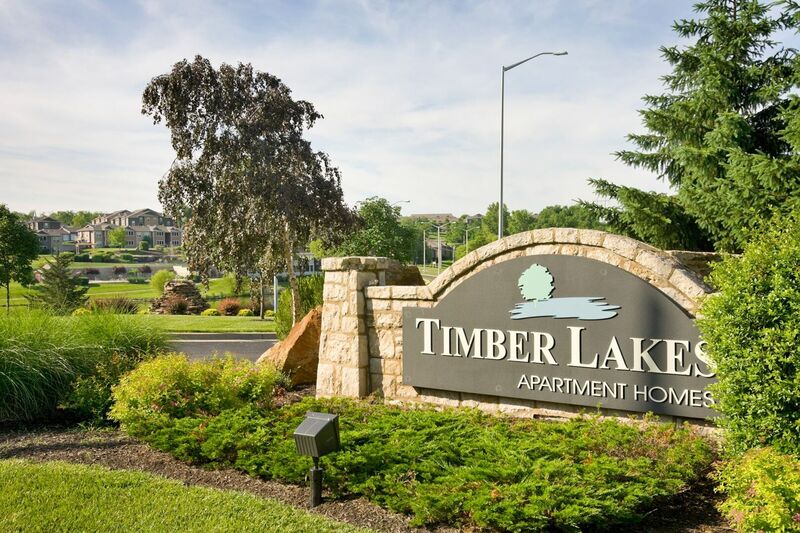 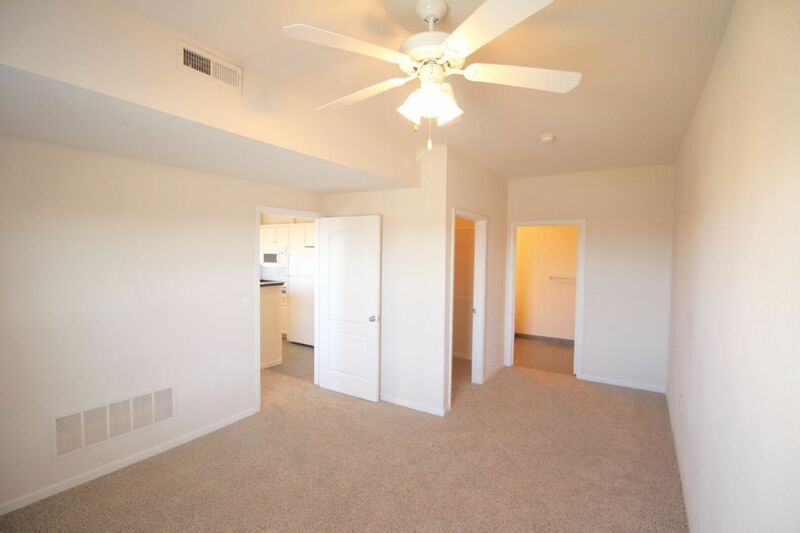 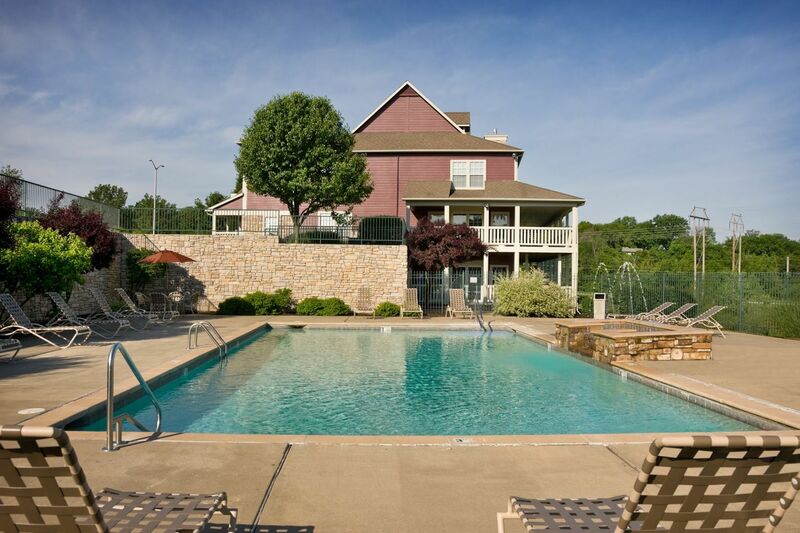 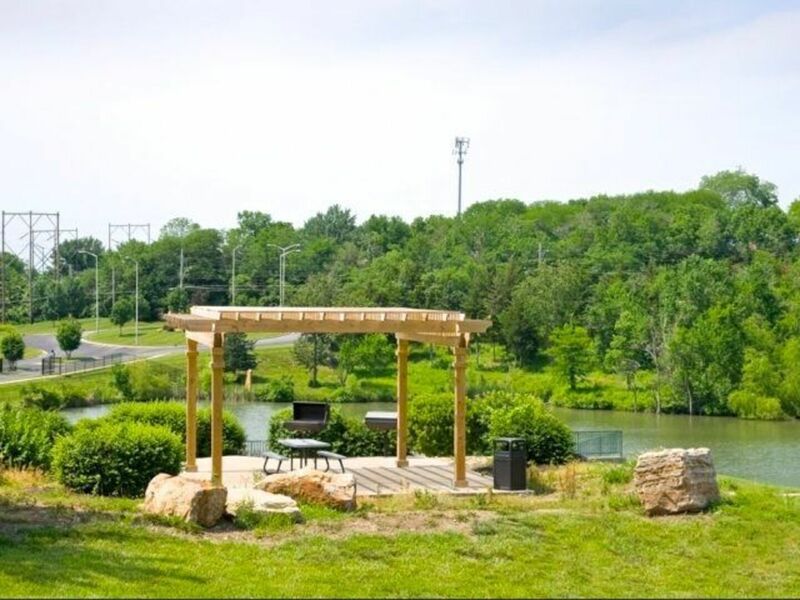 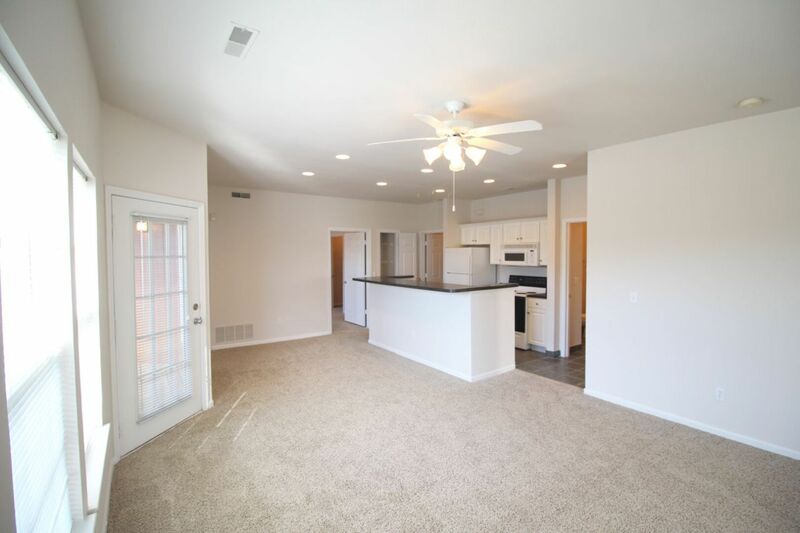 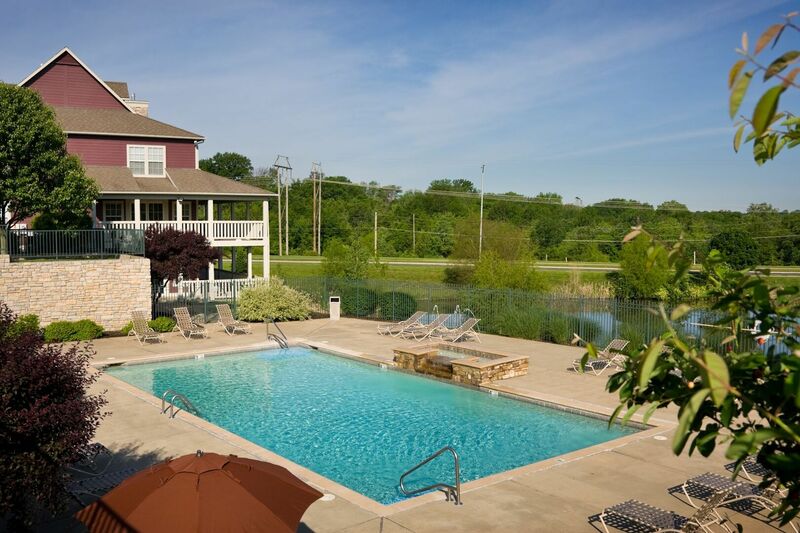 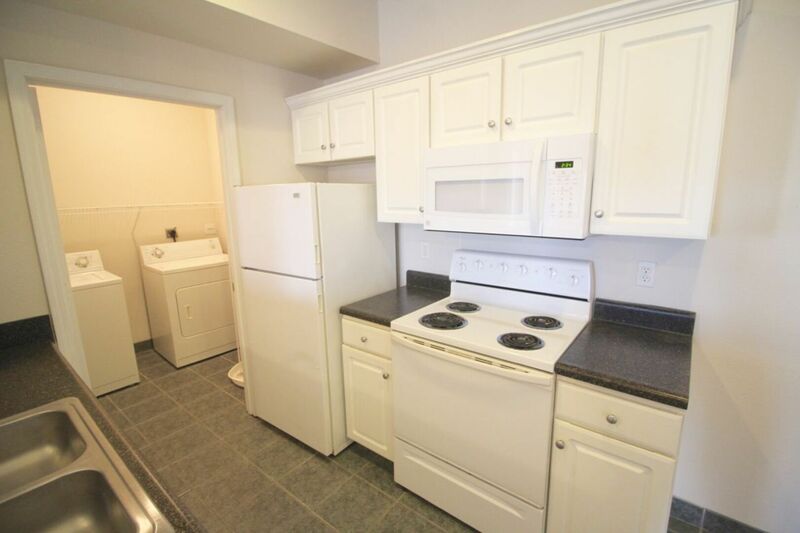 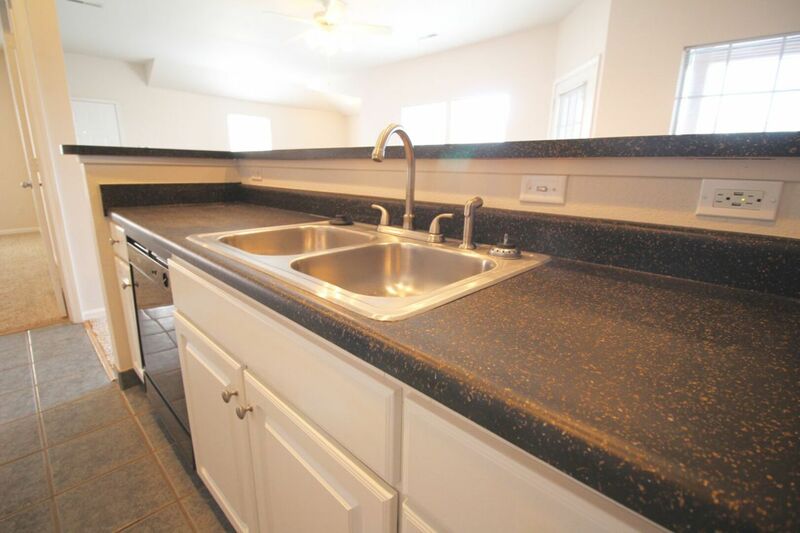 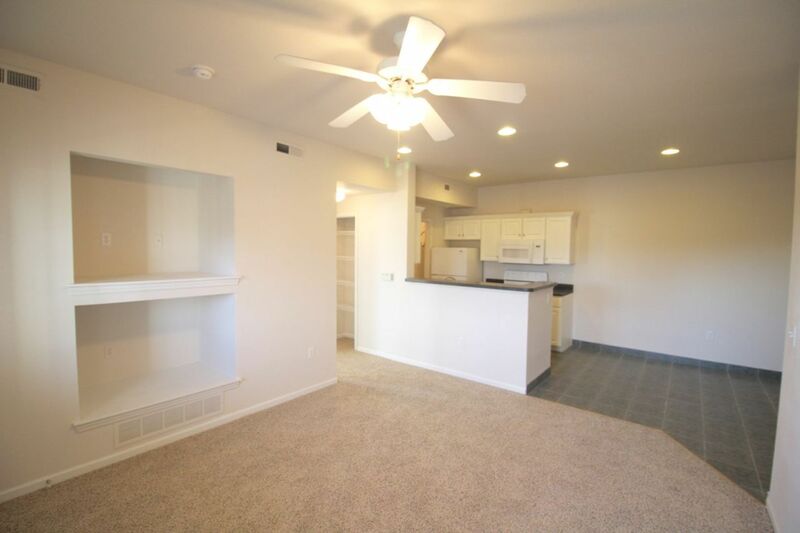 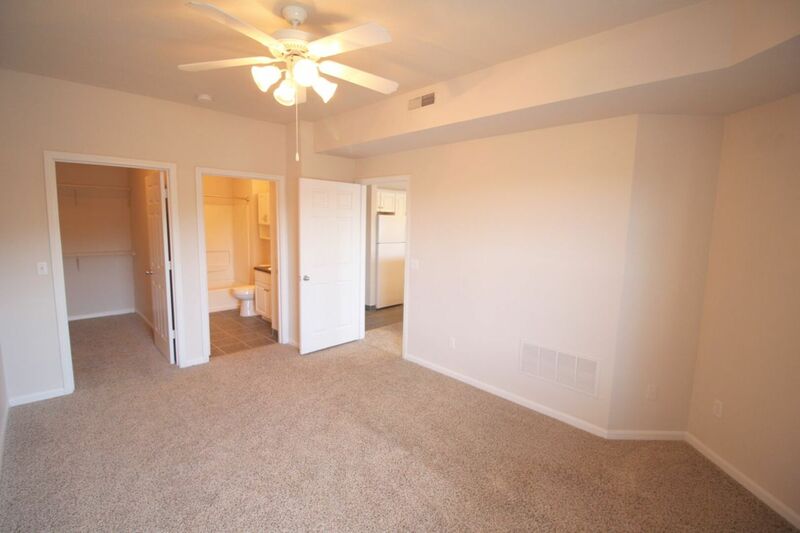 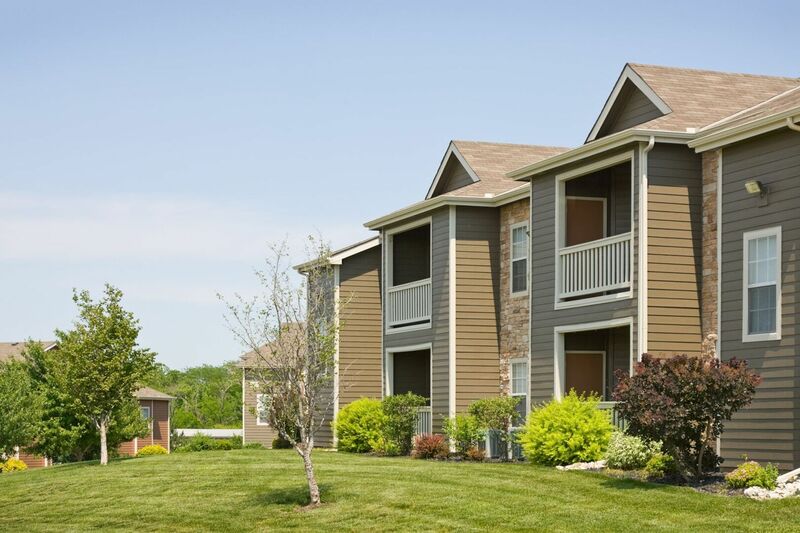 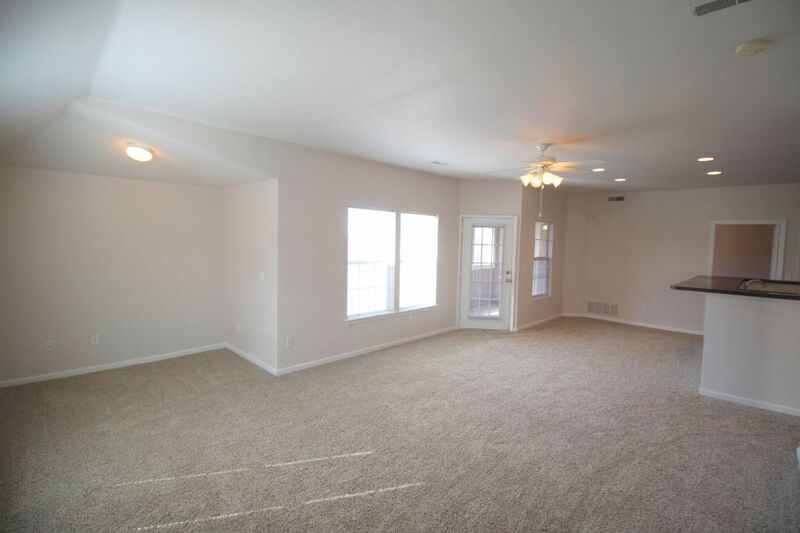 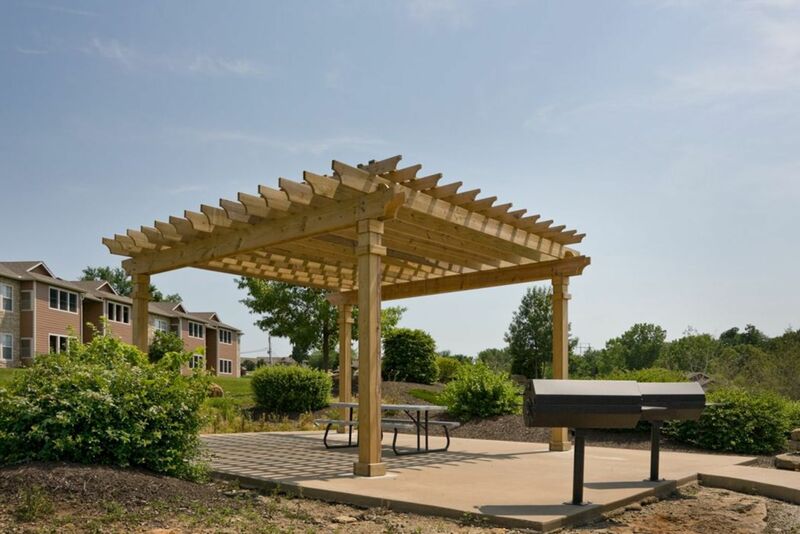 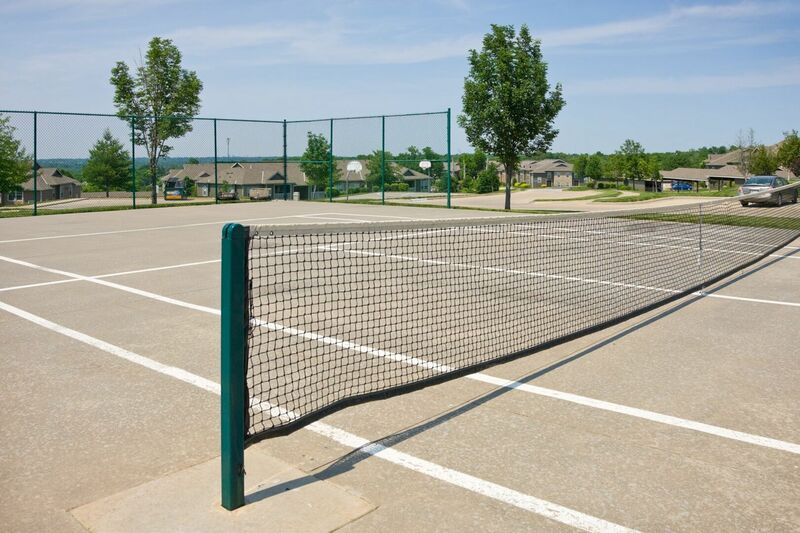 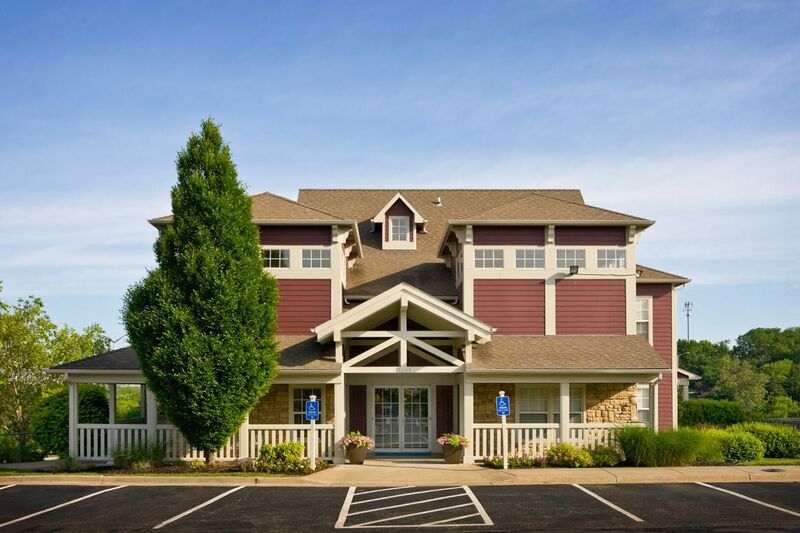 Make your move toward picturesque Kansas City, MO living when you rent an apt at Timber Lakes at Red Bridge today.